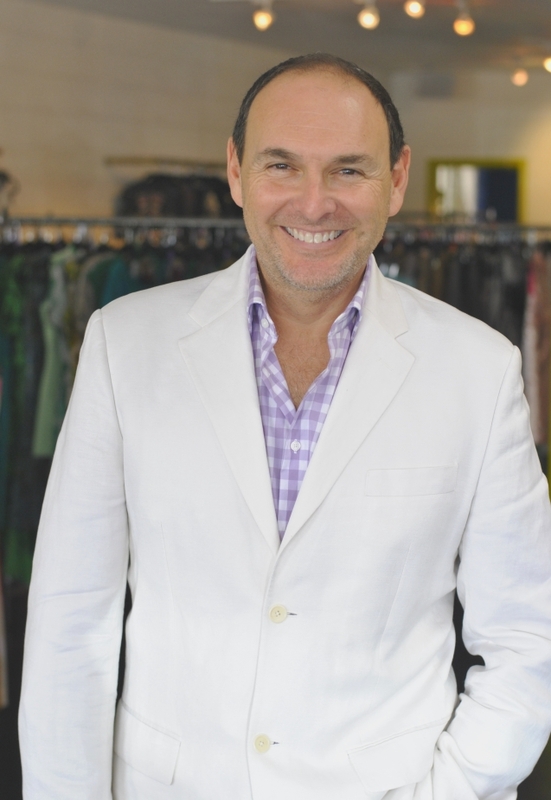 We love Robert Black of Fashion by Robert Black. The man knows style, and has an amazing collection of one-of-a-kind vintage pieces. Get his tips on how to incorporate fun, vintage accessories into modern summer outfits. All of the accessories pictured are from Robert’s store in Downtown Scottsdale, and model Kirin of FORD/Robert Black Agency (a.k.a. Red Haute Mama) provided her own wardrobe. On Saturday, June 13, enjoy an evening of comedy and music with Stand Up and Shout, a Nadlang Enterprises production. Comedians Jeff Dye, Jill Bryan, Brody Stevens and Carl LaBove will be performing, and Cassette BIAS will be playing original songs and covers. Roland Schoeman, a local resident and Olympic medalist in swimming, will be your host for the evening. On Saturday, June 20, cool off with Scottsdale Beer Palooza. This celebration of beer is happening indoors at WestWorld from 1:00 p.m. to 6:00 p.m. and will feature over 30 breweries, fun games, and more. Sample craft brews from Four Peaks, SanTan, Oskar Blues, Mudshark, Prescott, New Belgium, Mike Hess, Rogue, Nimbus, Odell, and more. Find some new favorites? You can purchase all of the beers at the SBP Beer Store. They’ll also be serving up a beer-friendly menu of sausages, pizza, nachos, and burgers. Have you heard of this lovely new store that opened at the Scottsdale Waterfront a few months ago? 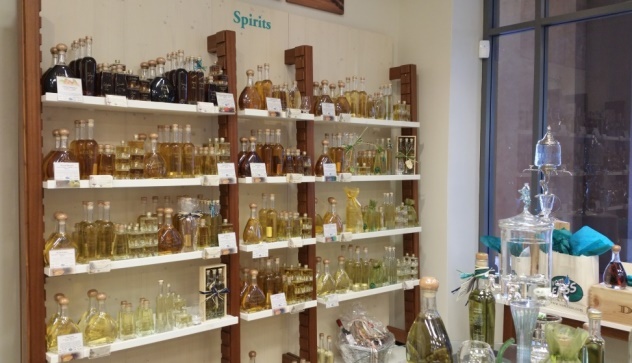 VOM FASS offers exclusive cask-aged vinegars, oils, wines, and exquisite spirits direct from the cask. “Vom fass” means “from the cask” in German. These products come directly from the producers in casks, and you can taste before you buy. Arizona Restaurant Week is almost here! With over 100 restaurants participating, it’s the perfect chance to get out and explore the local dining scene. Three-course, pre-fixe menus are offered at $33 or $44, May 15-25. At ZuZu, we’ll be serving a three-course menu with a glass of wine or beer for $33, plus tax and gratuity. Choose from favorites like our Braised Beef Short Rib and Peanut Butter Crunch Bar. Make your reservation soon. Call 480.421.7997 or book online.